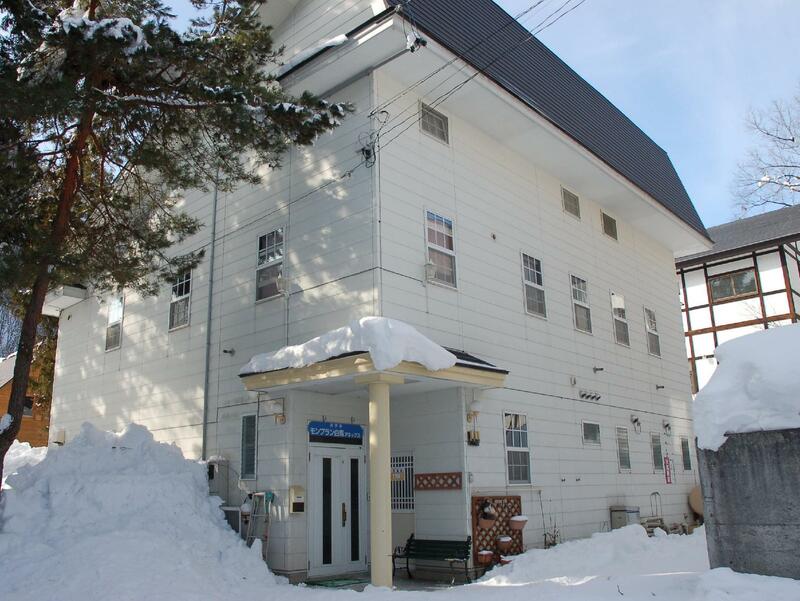 Situated in Hakuba, Hotel Montblanc Hakuba Annex is the perfect place to experience Nagano and its surroundings. Only 70 km from the city center, the hotel's strategic location ensures that guests can quickly and easily reach many local points of interest. With its convenient location, the hotel offers easy access to the city's must-see destinations. Take advantage of a wealth of unrivaled services and amenities at this Nagano hotel. This hotel offers numerous on-site facilities to satisfy even the most discerning guest. 6 rooms spread over 2 floors provide a warm and pleasant home away from home. Modern comforts such as television LCD/plasma screen, internet access – wireless, internet access – wireless (complimentary), air conditioning, heating can be found in selected rooms. Besides, the hotel's host of recreational offerings ensures you have plenty to do during your stay. Whatever your reason for visiting Nagano, the Hotel Montblanc Hakuba Annex is the perfect venue for an exhilarating and exciting break away.